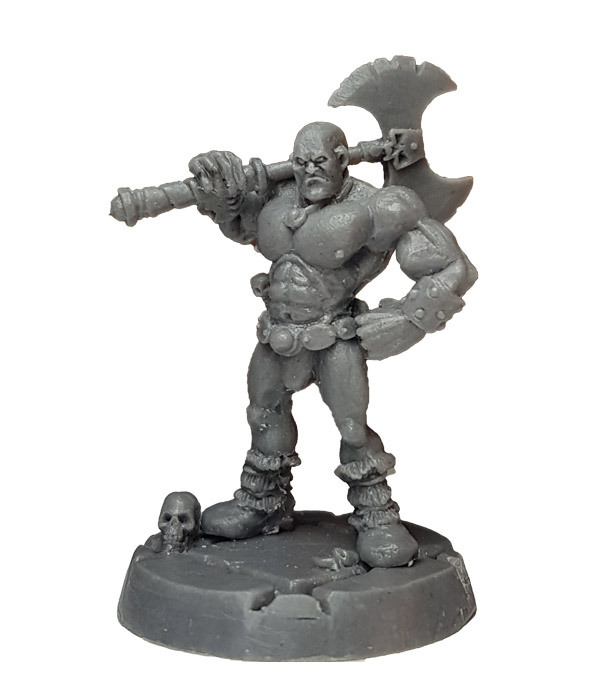 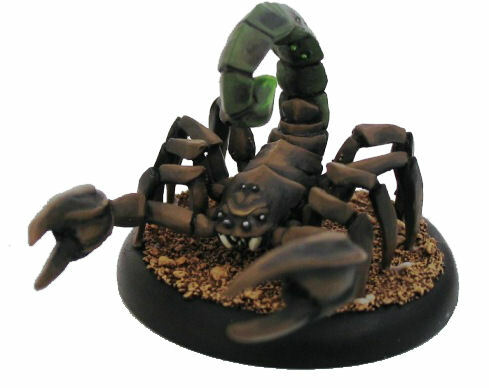 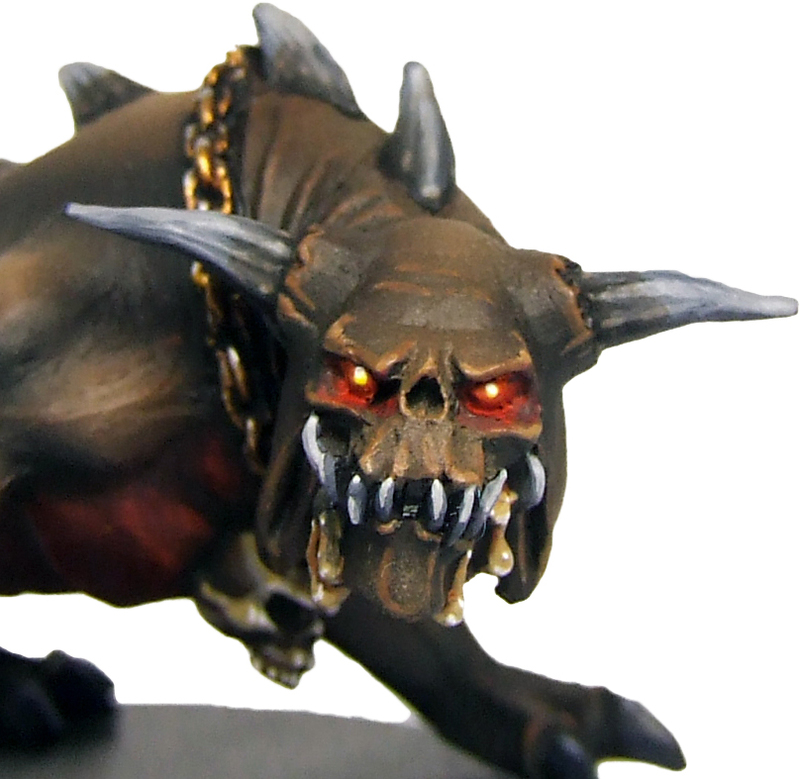 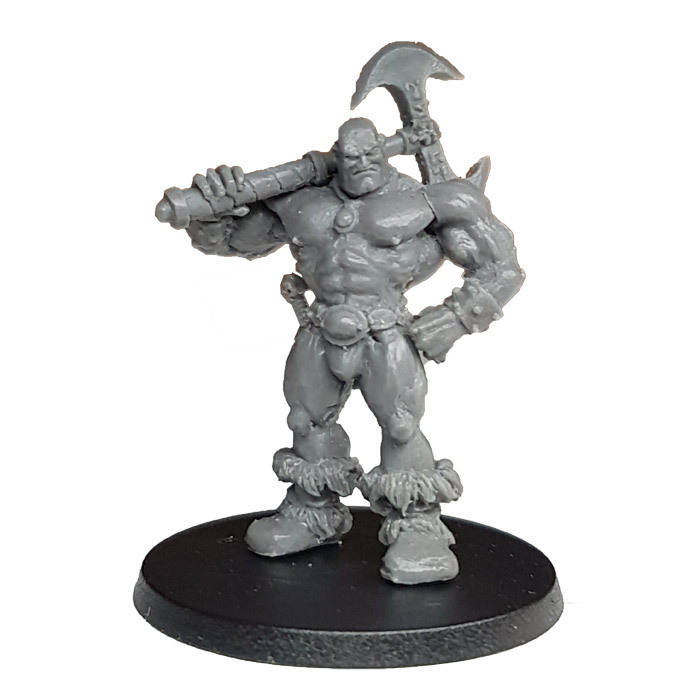 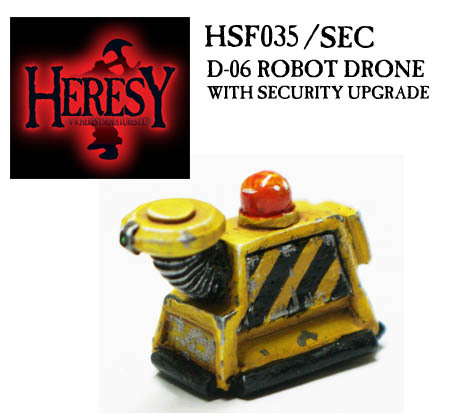 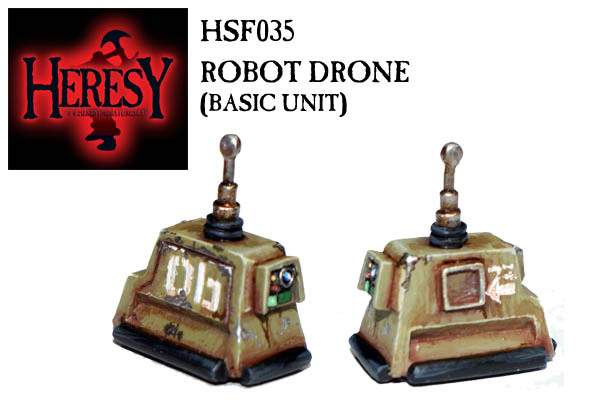 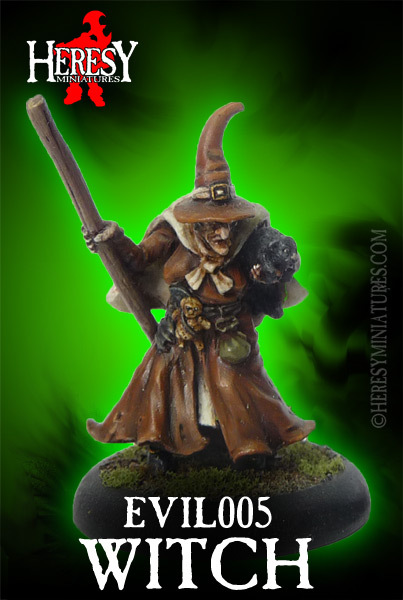 Hellmite [RESINHELLMITE] - £2.70 : Heresy Miniatures: , The best miniatures that you never heard of! 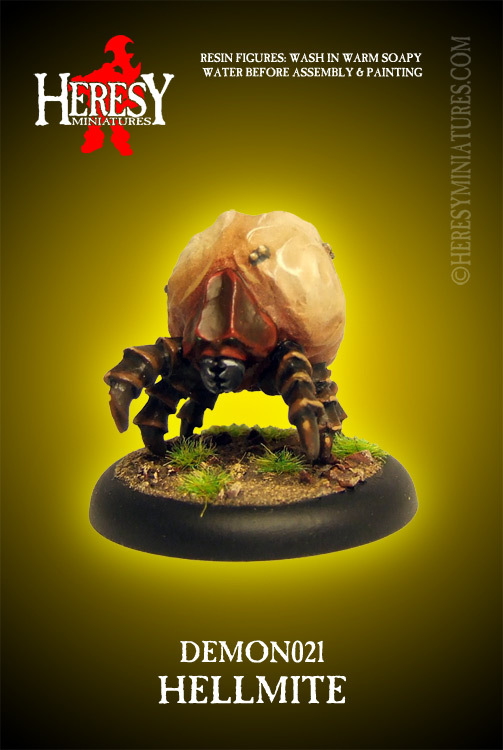 Hellmites are a constant presence in the tunnels and caverns of the Netherhells, feeding off the corpses that carpet the lairs or monsters...but not averse to attacking any wandering heroes either! 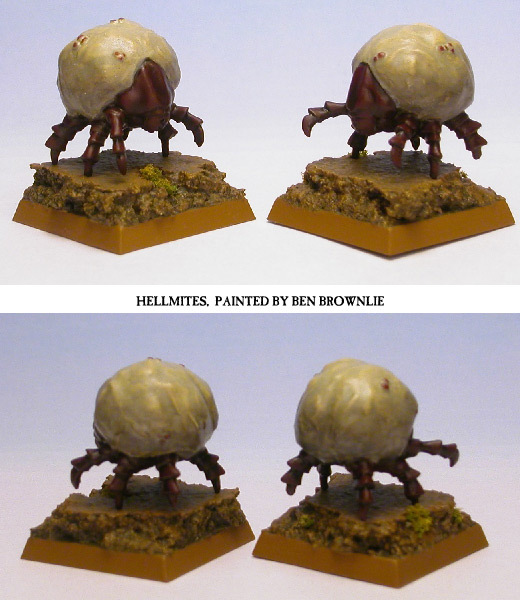 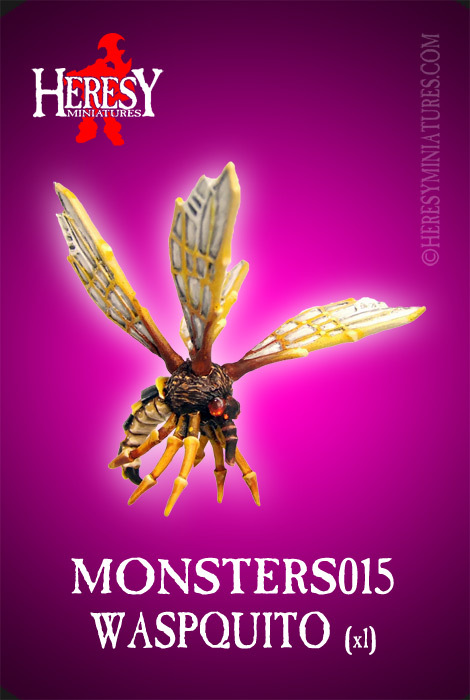 The Hellmite is a single piece resin casting. 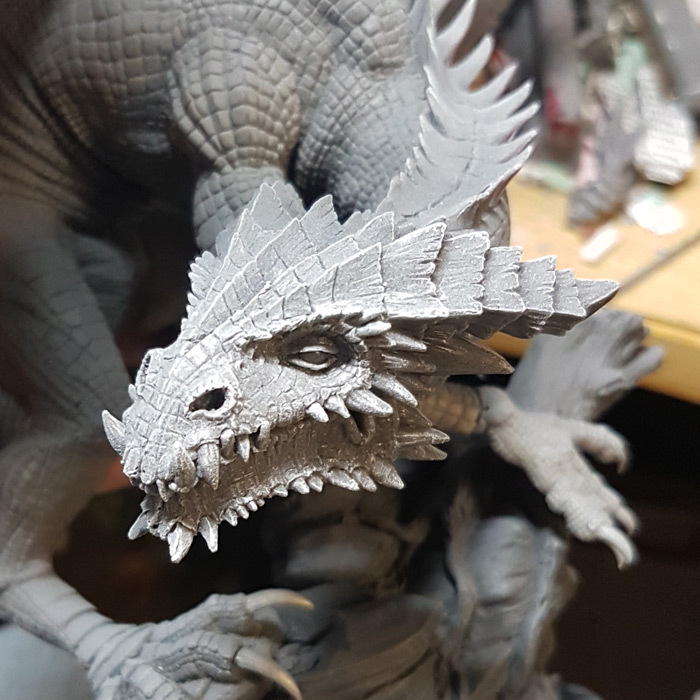 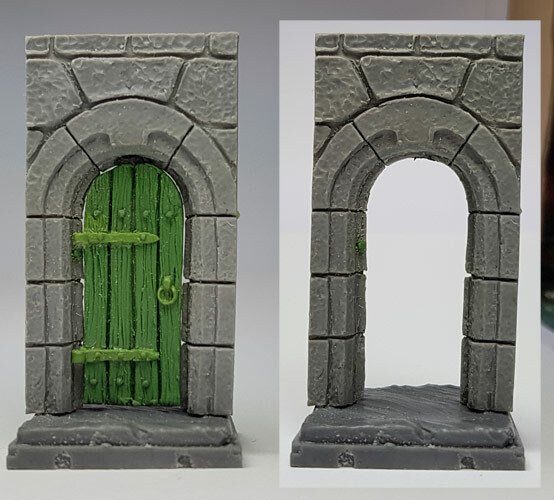 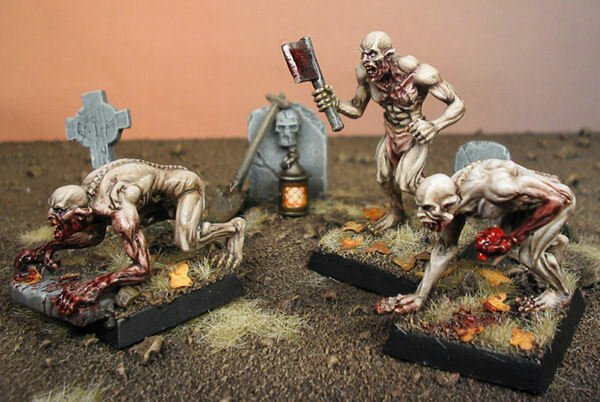 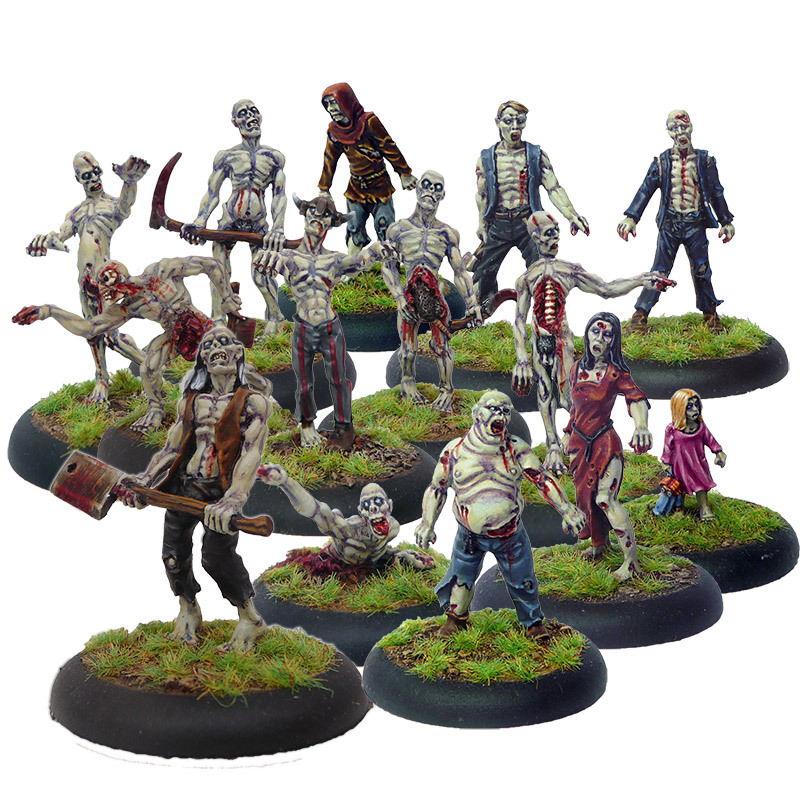 We advise that resin figures should be washed in warm soapy water with a toothbrush to remove any excess mould release used during production, prior to being primed and painted.